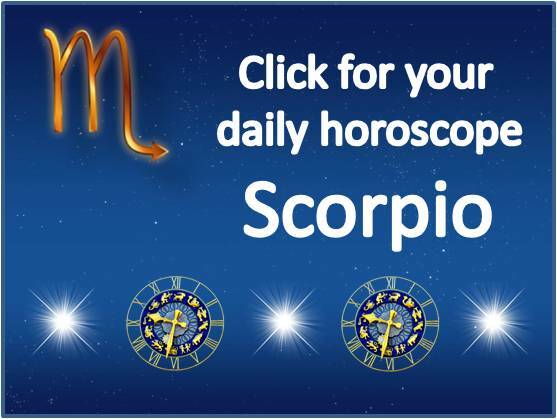 Check your daily horoscope every morning and find out how your day will unfold. 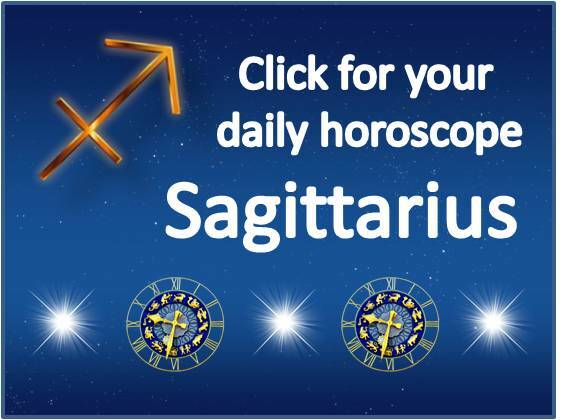 Our astrologer delivers the trends that will punctuate your day for each astrological sign. What will be the atmosphere of your day? Will you make the right decisions? Choices to avoid? Challenges to overcome? A meeting not to be missed? Clouds, blue and sunny horizon, starry night or love at first sight? 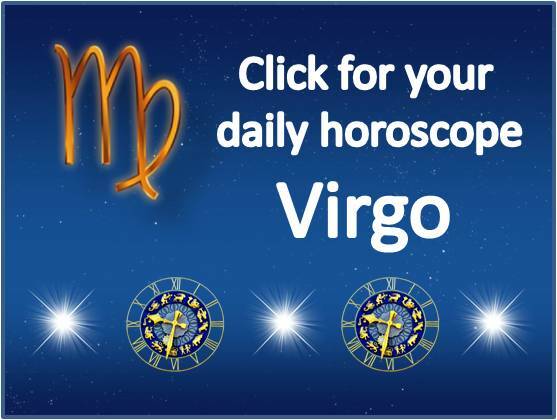 Your Star Sign tells you everything! Early astronomers noticed that planets never deviate from the Sun's ecliptic path. 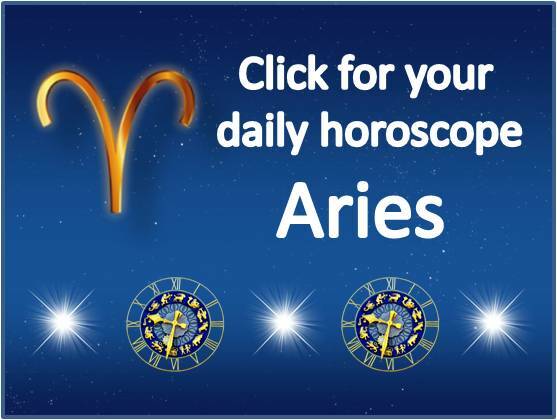 This path is called the Zodiac and the Zodiac Signs which compose it are given animal names essentially. The Zodiac is divided into twelve parts, also called Astrological Signs, marking the houses of the Sun during each month of the year. The Zodiac Signs once coincided with the constellations that gave them their name. It takes 25,800 years for the Sun to make a complete turn. The Sun remains 2150 years in each sign, the time of an era. 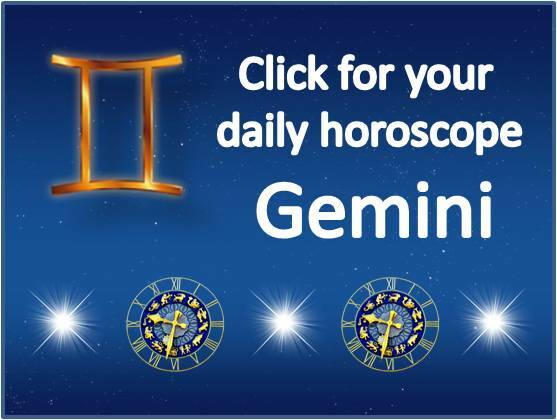 The Zodiac has had great importance since antiquity: calendars, holiday dates, determination of the era. 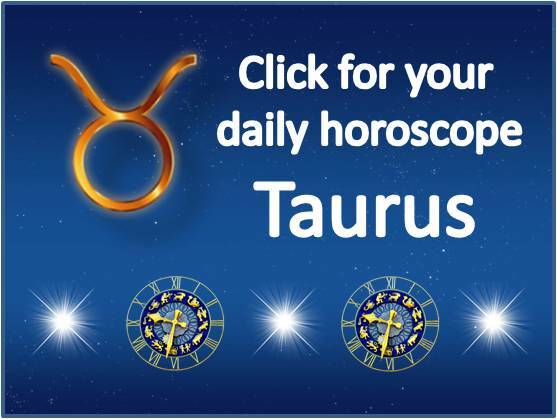 The era of Taurus began about 6,000 years ago, then came the era of Aries, then the era of Pisces. 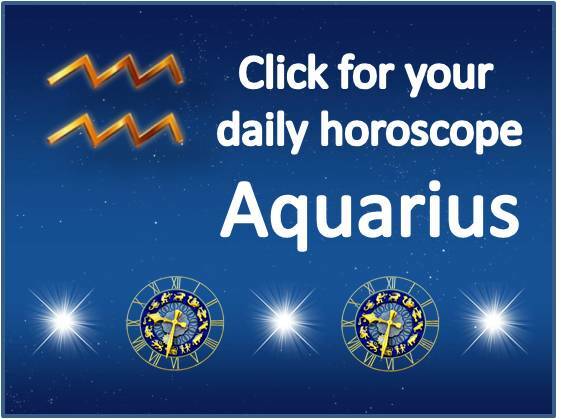 At the present time, we have entered into the era of Aquarius. The astrology of the west is mainly interested in the sun and the planets of the solar system, in order to predict earthly events. 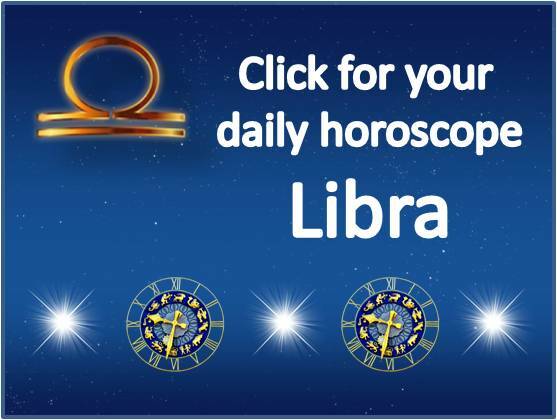 Astrology and making a horoscope chart, is a divinatory practice, widespread in all civilizations (Maya, Arabic, Egyptian, Chinese, Indian, Western) since ancient times. In the West, astrology has been sometimes condemned, sometimes accepted by the Christian religion and by scientists. It was practiced in royal courts. Nostradamus (1503-1566) is famous for his predictions and they are still published today. Astronomers Galileo, Kepler, Tycho Brahe, Cassini and Newton, studied it. People will (slowly) become more aware of the above qualities and integrate them into themselves. 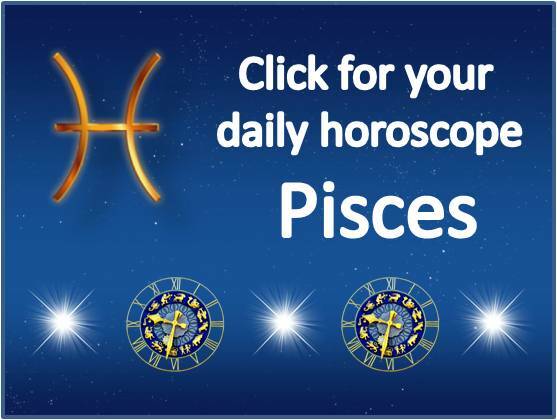 This can be done, for example, by means of healing, in which old patterns and layers of consciousness from the Era of Pisces can be transformed. 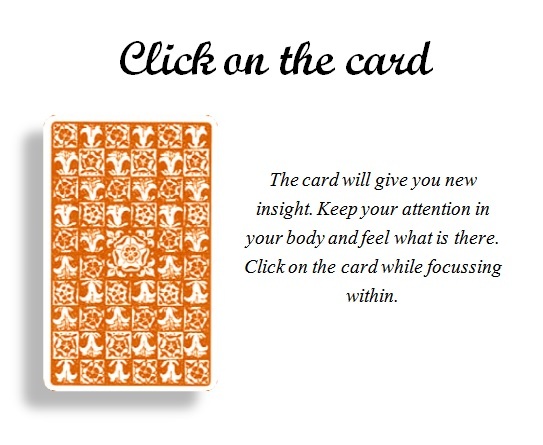 To get a complete picture of your day, you can now draw your Daily Tarot Card. 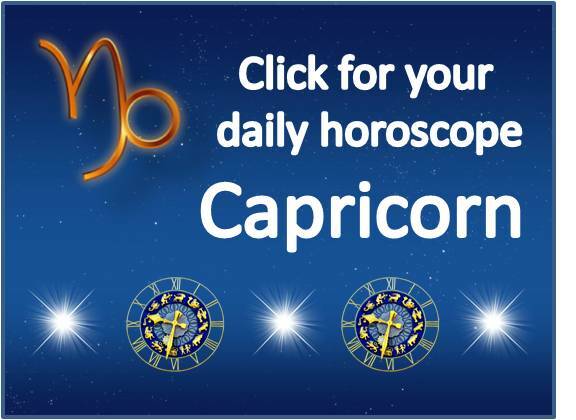 By combining your Daily Card with your Daily Horoscope, you will get a more complete picture of the life lessons you can learn today. 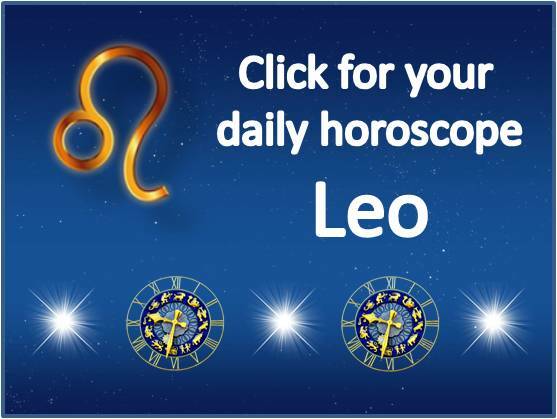 It's fun to try to interpret the Tarot card in combination with your Daily Horoscope. 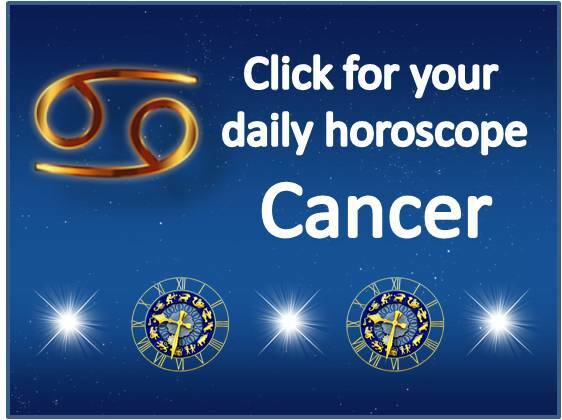 At the end of the day, look back and review your Daily horoscope and Daily Tarot Card. The more you practice this, the more you'll be able to interpret the cards and gain knowledge about yourself. Good luck!